As a marketer, I long for the day when all of my customers are active. I yearn for them to react to my offers. I dream of my customers being excited. But it doesn’t always happen naturally. A recent McKinsey & Company global survey found that the ability to create sustainable and engaging customer relationships is the top priority for CMOs. Yet, to actually do this goes well beyond marketing. It takes a lot of work—spanning from a company’s brand messaging to its product experience and beyond. One sobering statistic that illuminates the shortfall in how companies engage their customers comes from a recent Janrain study on solving the engagement gap. 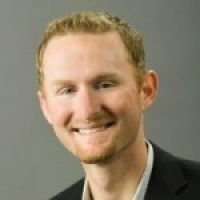 94% of consumers surveyed in the study said that after being mis-targeted by marketers, they deleted the offending messages, marked emails as spam, unsubscribed, visited the website less frequently, or worst of all, became less likely to buy. So it’s no wonder that 93% of marketing respondents to StrongView’s 2014 Marketing Trends Survey say they plan to increase or maintain spending on activities focused on customer engagement. But how can they increase engagement? Customer Activation! To define Customer Activation, we mean motivating customers to move to the next stage of their lifecycle faster than they would on their own. That could mean someone becoming a first-time customer, a dormant customer re-engaging, a one-time customer becoming a repeat customer, or a customer becoming an advocate. The point is that every customer, no matter where they are in their lifecycle, can become a better customer. They can advocate more, purchase more, visit more, use more and so on. The challenge of the modern marketer is to activate every customer effectively. Marketers have a new set of tools to open doors into the world of Customer Activation. To start on the path toward Customer Activation, you need to understand where your company is today. 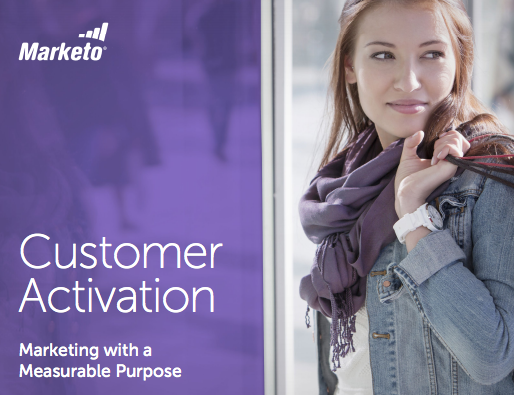 Our new ebook, Customer Activation—Marketing with a Measurable Purpose will help you evaluate your current customer activation practices and determine how you can help your company tackle this challenge in the future.